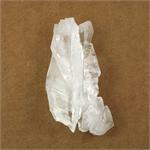 Crystal Properties: Faden quartz is a silicon dioxide mineral with a hexagonal crystal system. 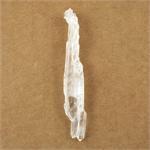 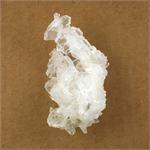 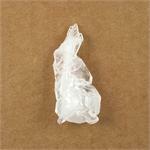 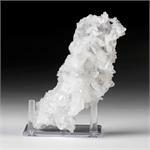 It is distinguished from other Quartz crystals by the presence of a fuzzy white line running through the middle. 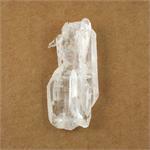 Healing Properties: Faden Quartz is ideal for consciousness expansion and accessing any of the higher vibrational planes. 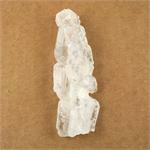 It is also well suited for those who wish to attune to the inner movements of the Earth. 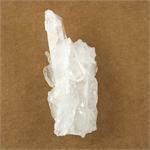 The Fadens’ experience of past earth changes makes them ideal tools for those who seek information on current and future physical and vibrational shifts.